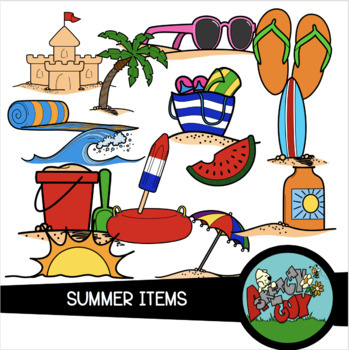 Each item has a transparent background. To See Some of My Other Clipart Please Visit My Store: A Sketchy Guy's Store . The graphics are not to be sold as-is ( You can not sell them as clip art or claim them to be your own). The digital files are not to be resold, distributed, or traded. You may use them as part of a product or item that you create either for personal or commercial use. Multiple licenses may be purchased for additional users.